One is reminded of the boy who cried wolf when evaluating the latest reports about a group of Labour MPs planning to split from the party – perhaps to join with the Liberal Democrats or form a new Blairite, centrist party. We have heard it all before, of course. This is, after all, not the first time such ‘rumours’ have made their way into the national press as a way of putting pressure on Jeremy Corbyn since his election as leader in 2015. However, there are a few reasons why we should not simply dismiss the possibility that, this time round, there might actually be something to it. And no, not because the reasons to split from Labour have become so overwhelming – in addition to ‘anti-Semitism’ and Brexit, some MPs apparently “despair” of the fact that Corbyn refuses to get behind a CIA-led coup in Venezuela – because these interventions tend to end so well, don’t they? We only know the names of three of the six MPs behind this latest rumour (though Vince Cable has let it be known that six “is very much at the lower end of the figures” that he is aware of), but those three are very interesting: Luciana Berger, Angela Smith and Chris Leslie have been plotting against Corbyn from day one. It is perhaps no coincidence that two of them have just had local no- confidence votes cast against them: Leslie’s Constituency Labour Party in Nottingham came out against him in September 2018, while Smith lost the vote in her Sheffield constituency of Penistone and Stocksbridge in November. Luciana Berger’s CLP, Liverpool Wavertree, might just had to cancel a scheduled no confidence vote, but there is no question that she is unpopular among members. The local CLP executive, which since 2017 has been clearly dominated by Corbyn supporters, has publicly ‘censored’ her on numerous occasions – for example, for not backing Corbyn over the Salisbury poison incident, and, more recently, over her public campaign for a second Brexit referendum. No doubt she will have also been instrumental in moving the motion in the Parliamentary Labour Party, accusing Corbyn once again of not acting on ‘anti-Semitism’ (more below). A vote of no confidence does not start a deselection process, of course. Such votes have no official standing in Labour Party rules. Yes, they are a slap in the face for the MP and make for bad press, but, until recently at least, a sitting MP could just shrug off such votes. That all changed at last year’s Labour conference, however. 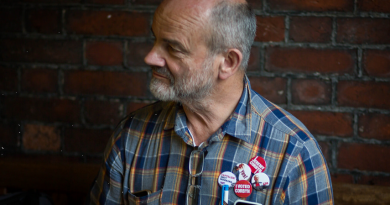 In the face of a very successful campaign led by International Labour for the mandatory reselection of all MPs (under the name of ‘open selection’), Corbyn and his allies agreed instead to reform the existing trigger ballot – a way, perhaps, of softening the blow and not spook rightwing MPs too much. But it was a huge political own goal, in our view. It is, after all, the right in the PLP that has been driving the slow coup against Corbyn. The membership, given half a chance, would have long replaced the most ardent rightwing MPs. But until last year it was virtually impossible to get rid of a sitting MP. A majority of all local union and Labour branches affiliated to a CLP had to challenge the MP by voting ‘no’ in the so-called trigger ballot. 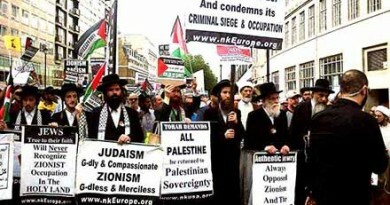 Each branch and affiliate was counted equally, irrespective of the number of members. A CLP usually has far more union affiliates than Labour branches and, unfortunately, those union reps tend to vote with the right (just like they do on the national executive committee). But last September conference voted to replace the current trigger ballot with two separate ones: one for local affiliated bodies like unions; and one for local party branches. The threshold in both has been reduced from 50% to 33% and it is enough for one of the two sections to vote ‘no’ to start a full selection process – ie, a democratic contest between the different candidates. 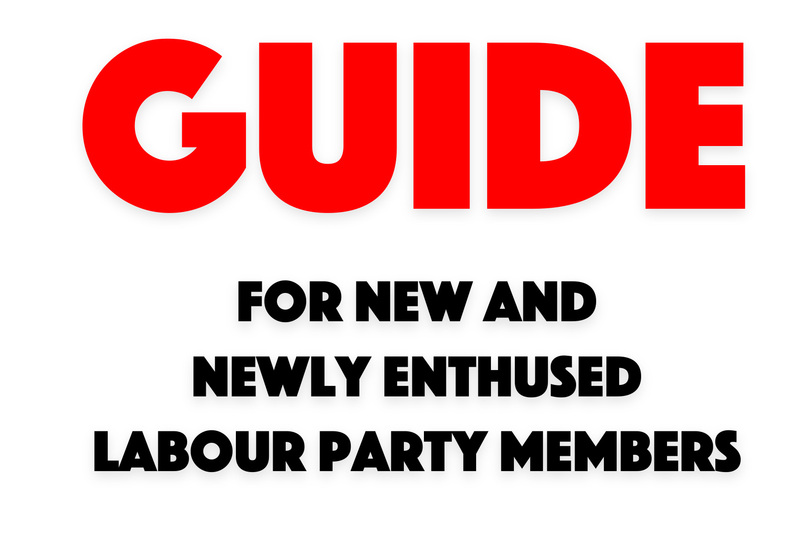 It is a small step forward from the status quo (though totally insufficient, when one considers that in the 1980s the party allowed the full, democratic and mandatory reselection of all candidates). There is very little question who would win the support of local members if there was a democratic contest between a campaigning Corbyn supporter and a Blairite like Angela Smith or a back-stabbing career whinger like Luciana Berger. And they know it. 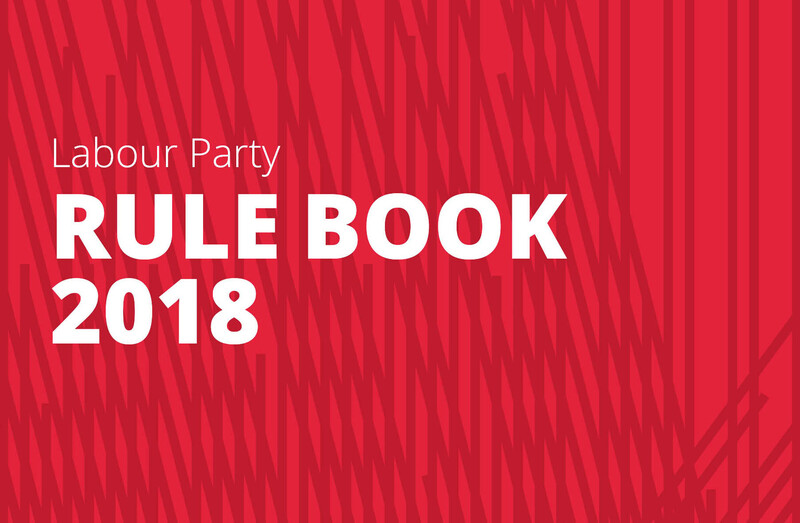 While there is not often good news coming from the Labour NEC, we understand that the January 22 meeting of its organising committee commissioned general secretary Jennie Formby to “prepare a plan to ensure that CLPs have the opportunity to call a selection process if they so wish, even if Theresa May calls a new ‘snap’, short-campaign general election”. NEC member Darren Williams has confirmed that this is correct. As an aside, it is questionable whether May really is preparing for a snap election on June 6 (or whenever). Yes, somewhat surprisingly, the Tories are ahead in the polls, but surely she has to consider not just how wrong the polls were last time (and one would have thought that the government’s inability to actually deliver Brexit will add to that uncertainty), but also the political make-up of new MPs. Many, if not most, local Conservative Associations are dominated by a very active pro-Brexit wing, guaranteeing that the next crop of Tory MPs will probably be even more opposed to any ‘deals’ that Theresa May can pull out of her hat. No matter: the Labour NEC decision is of huge importance politically. 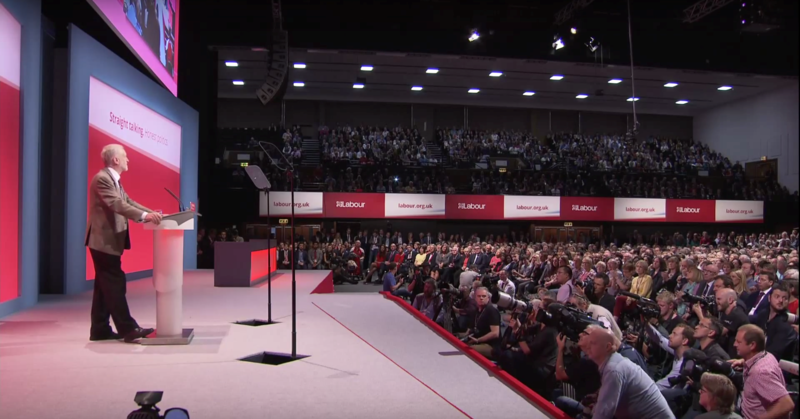 When Theresa May called the last snap election in 2017, the NEC was still dominated by the right and the party bureaucracy still led by general secretary Iain McNicol. Together they agreed that every sitting MP would automatically become the candidate once more, without even allowing local members or union branches the possibility of a trigger ballot. And, in many CLPs without an incumbent MP, unsuccessful candidates from the 2015 general election were simply reimposed. That was a crucial trick to keep the PLP stuffed with Blairites, who would use their privileged position to sabotage and plot against Jeremy Corbyn. We know that many CLPs have long been eagerly waiting for the NEC’s timetable to pop into their inboxes. Without the executive’s go- ahead, no trigger ballot can take place. That is why Berger, Smith, Leslie (and many others) will now be in serious discussions about how to salvage their political career – if it is indeed salvageable. All three are outspoken ‘remainers’ and supporters of a second referendum. They might consider standing for the Liberal Democrats, but, as that party is currently languishing at around 8% in the polls, it is hardly a safe bet. 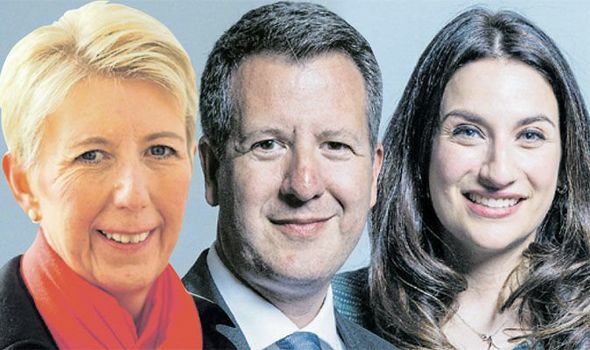 Standing as an independent is perhaps even more risky – unless you are really popular locally, which Angela Smith and Chris Leslie are certainly not. 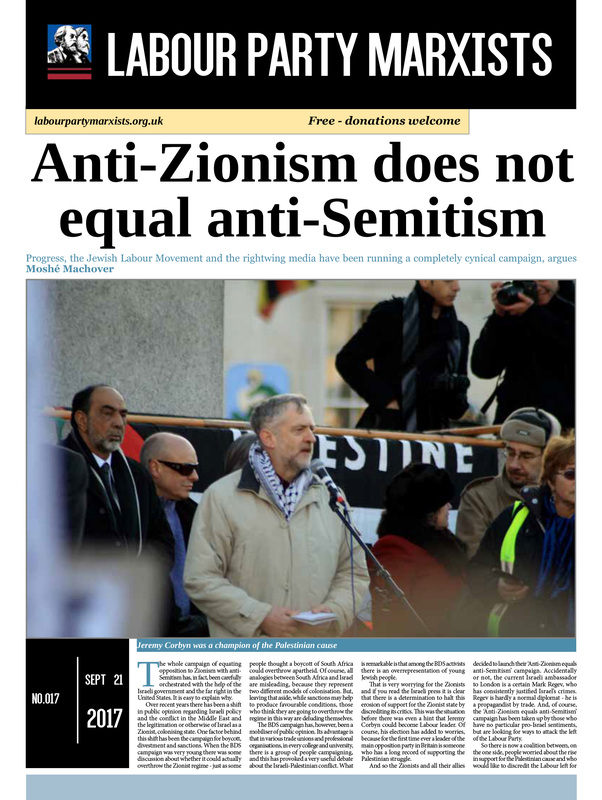 Berger has a certain message that the media like – ie, Jeremy Corbyn is a dangerous anti- Semite. She might just get enough push from the establishment and the media to get elected. The virulently anti-Corbyn MP, John Mann, also seems to be seriously entertaining that option. He is one of the few Labour MPs who have responded positively to Theresa May’s pretty outrageous offer to ‘convince’ Labour MPs to vote for her deal in exchange for financial bribes: he has indicated that he would go for it, if she “shows us the money”. The man seems pretty aware of the fact that his Labour career is coming to an end. About time too. If enough of those rightwingers get together and jump ship before they get pushed, there might even be a possibility of them forming some kind of new ‘centrist’ party. It is conceivable that such a party could come to an electoral deal with the Liberal Democrats in a few select constituencies, which could perhaps see the return of a few former Labour MPs. The problem here, however, is not just the short-lived history of the Social Democratic Party, which still serves as a serious warning. There are also divisions over Brexit: the Labour right also has its fair share of Brexiteers – 14 of them defied Corbyn’s three-line whip and voted against Yvette Cooper’s amendment that would have required May to delay Brexit if she could not get a parliamentary majority for her deal. Those two wings could not coexist for long in the same small party, at least in this political period. We would guess that quite a few current MPs will soon simply throw in the political towel and look for pastures new – perhaps some cushy job in a think tank or on a company board. Naturally, we would have preferred it if Jeremy Corbyn and the NEC had had the guts to expel these traitors.